Spectator GUI for the board game Settlers of Catan. HTTP API providing raw UAlberta course data as well as schedule generation. Game log file format for Settlers of Catan. 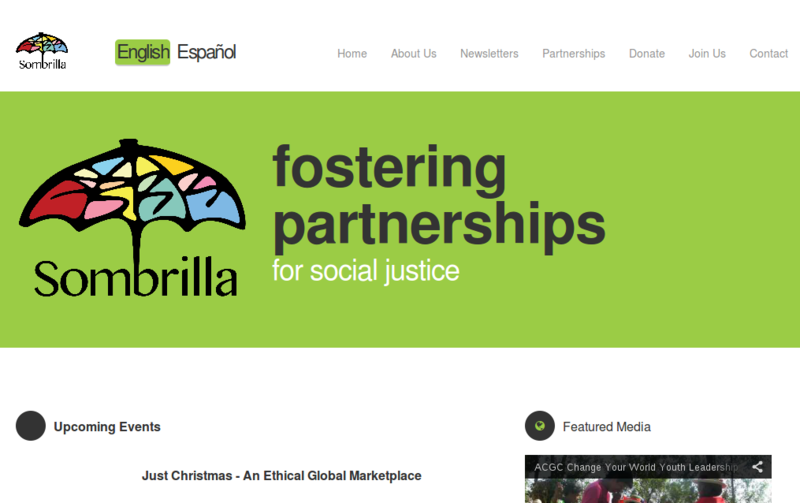 Responsive bilingual website for a local organization.